Jackie Chan’s recent output has admittedly ranged from the enjoyable to the uninspiring. U.S. hits, though offering ample entertainment, haven’t managed to capture his true essence while his Hong Kong output have seen Chan some way off his best. 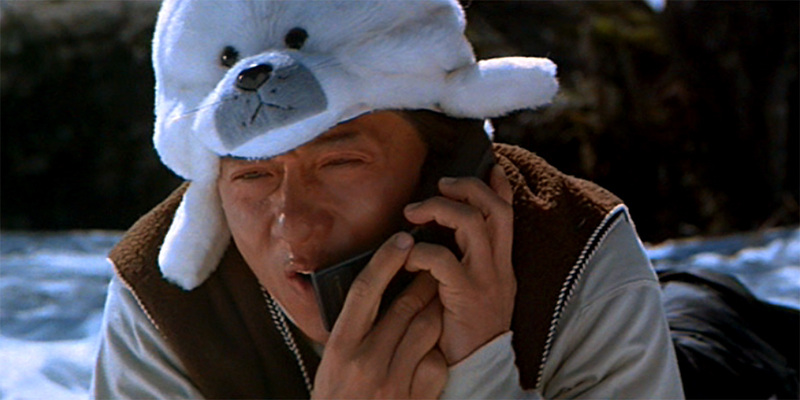 The fourth part of Jackie Chan’s ever-popular ‘Police Story’ series (official or unofficial depending on which source is believed) succeeded, despite its faults, in recalling some of his earlier glory. How it compares with the his very best will be discussed later. In co-operation with Interpol, the Hong Kong police force decide to once again rely on their prize asset, Jackie Chan (Chan Ka Kui in previous instalments), to investigate the sale of black market nuclear weapon components. The supposed mastermind behind the sale is a Chinese American double agent who is negotiating with an unknown buyer. Jackie travels to the former Soviet Union and co-operates with the local authorities in their pursuit of the dealer. 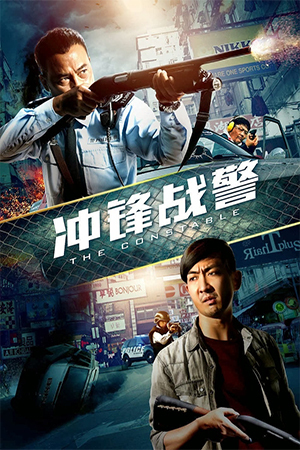 However, a stakeout of the transaction ends in a costly shoot-out which sees the culprits escape and Jackie seriously ill. After recovering from his injuries, the Chinese cop is sent to Australia where his target is said to be hiding out. 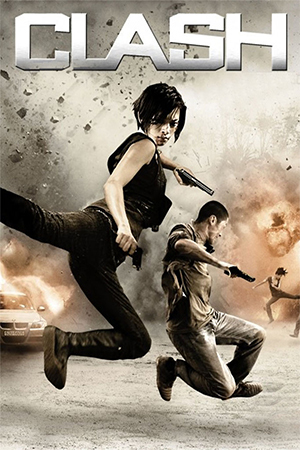 While there, Jackie meets the sister (Annie Wu) of the wanted man and use her family connections to discover more him. 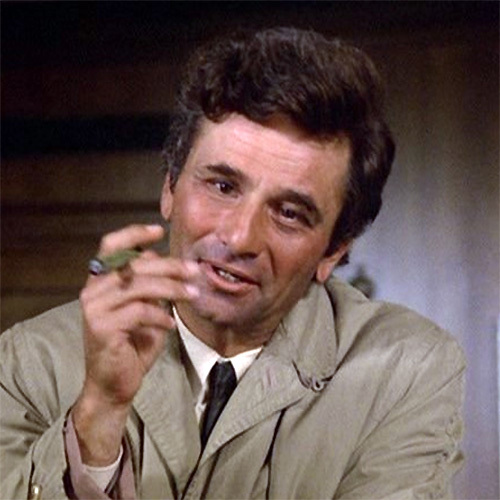 Unfortunately Jackie’s probing uncovers corruption among his superiors and their reaction is to frame him for murder. Now on the wrong side of the law and hunted by both sides, Jackie sets up a final showdown to clear his name and uncover the truth of the tangled situation. 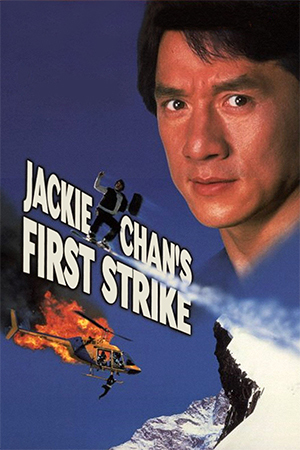 The first thing that needs to be stated is that ‘First Strike’ is not a masterpiece; its clearly lacking in some of the verve and sparkle associated with the genius of Jackie Chan. 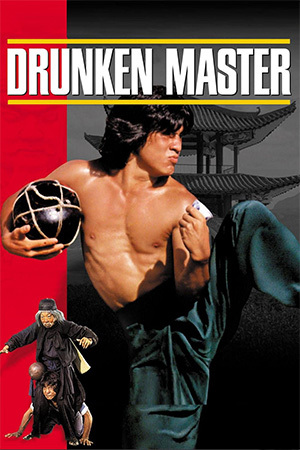 Therefore, ardent fans of Chan’s classic output will likely be disappointed by the lack of the electric fight choreography that his best work embraced. The storyline is nothing remarkable and tends to confuse at certain key moments, but this aspect is no worse than many action films. Vitally, ‘First Strike’ is still full of the energy and invention that leaves so many other action films pale in comparison. From a remarkable snowboard chase highlighting some exceptional stunt work to the much-imitated ladder fight scene and the enjoyable finale, Jackie Chan – along with director Stanley Tong – manage to create a production with a lightning pace. 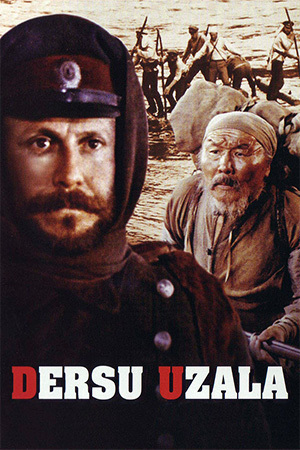 Thankfully, even the western support actors are better than usual – certainly superior to the weak ‘Mr. Nice Guy’ players. The version reviewed here is the cut U.S. version which cuts out much of the comedy and a few moments of action from the film. Purists should certainly see the uncut version and therefore enjoy the proper experience. Either version, though, retains a strong level of excitement throughout.